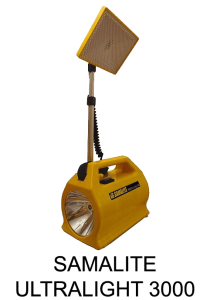 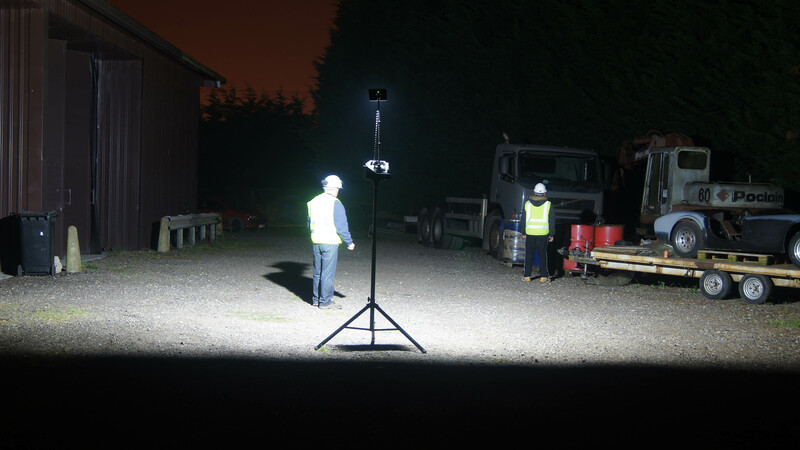 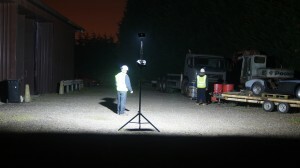 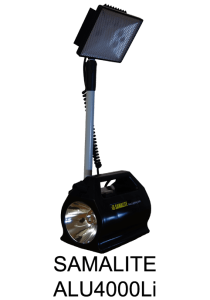 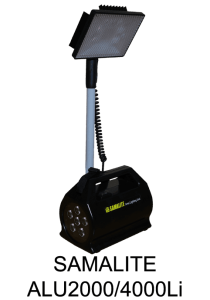 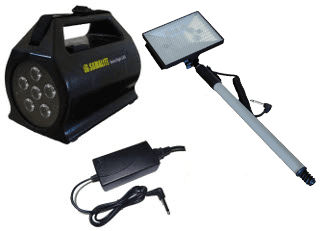 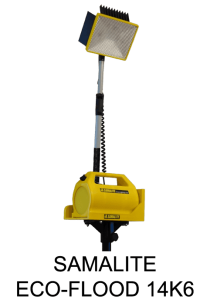 This amazing new portable lightweight Area Lighting system weighs in at only 2.25kg, giving hands-free floodlighting at 7000 Lumens for over nine hours at a time. 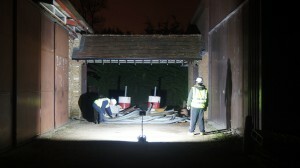 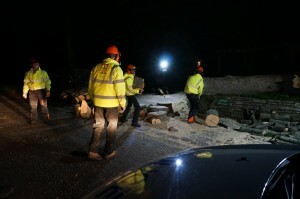 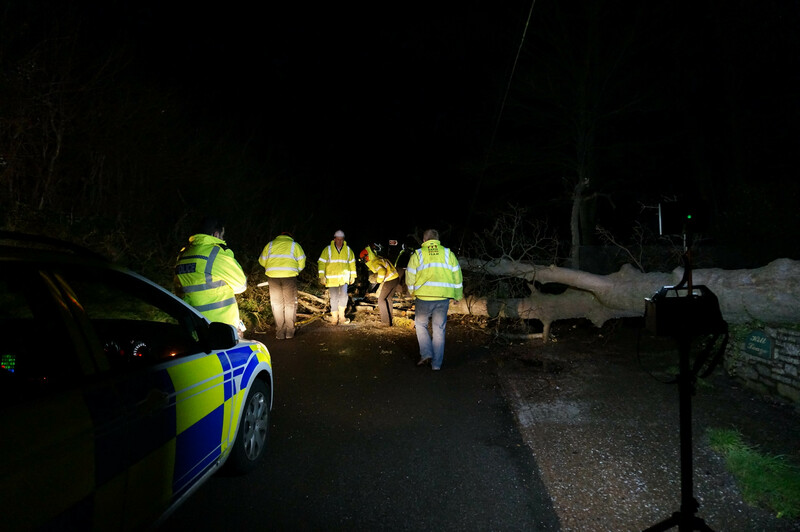 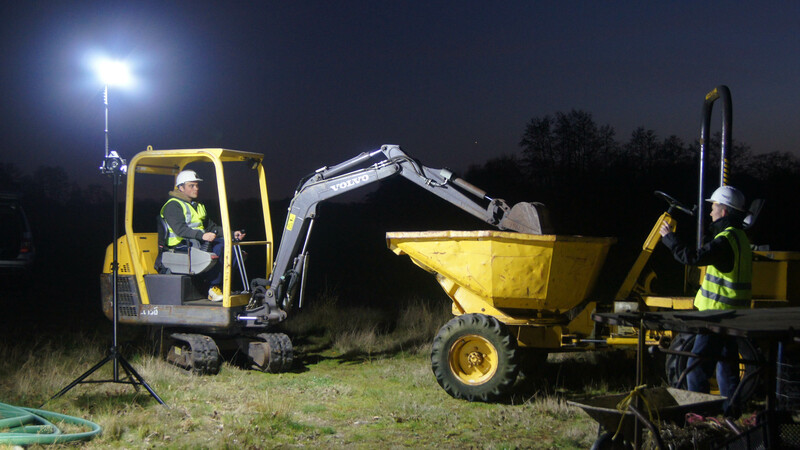 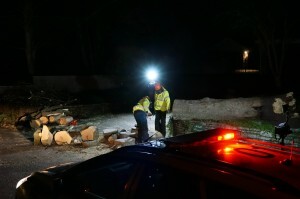 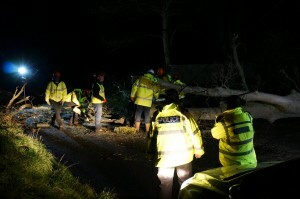 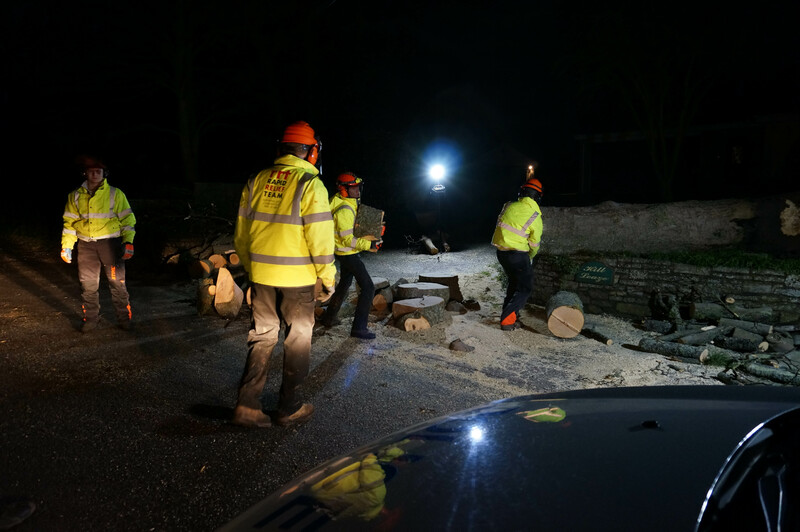 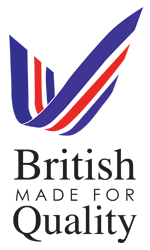 Capable of floodlighting large areas or rooms for working in. Low 500 Lumens 50 Hours. 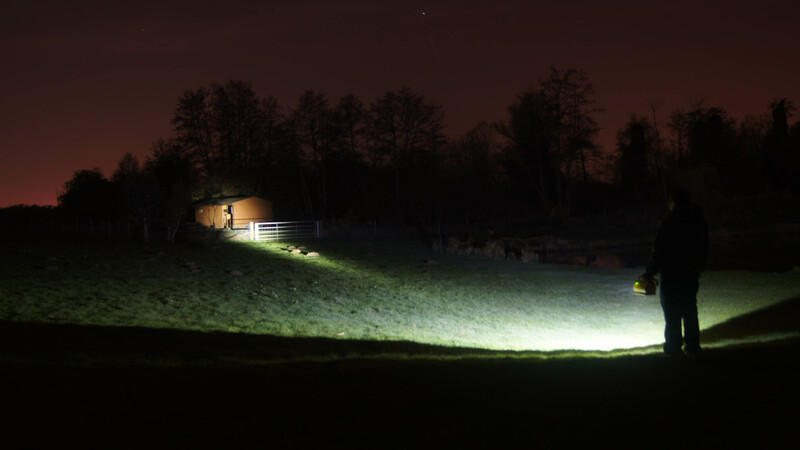 Low 2500 Lumens 15 Hours. 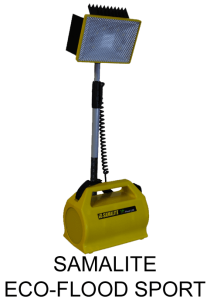 Lightweight Sturdy Aluminium stand with lockable height adjustment from 1.05m to 2.9m (with HD200) weighing only 3.3kg.